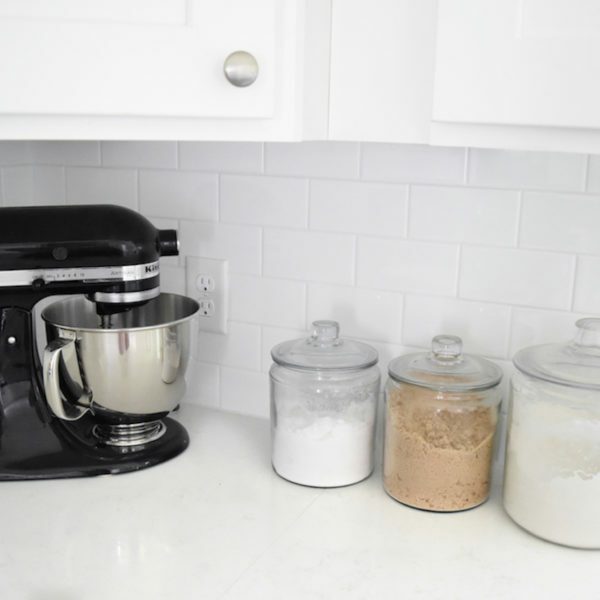 One thing I’ve learned in life is to always be prepared for impromptu visits by friends and family! Recently our friends (who live hours away) texted us to see if they could stop by (within 20 minutes) and catch up! Of course, we agreed! Did I panic? 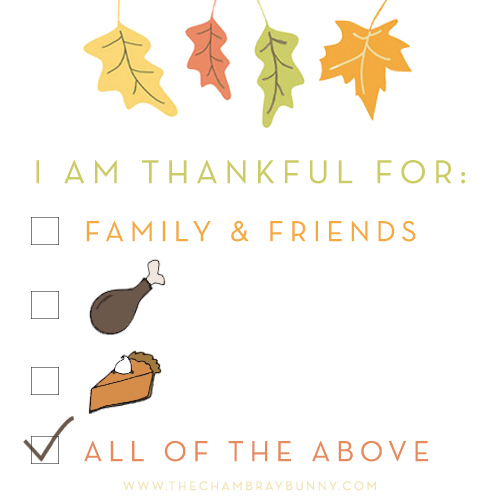 Well… if I wasn’t prepared I would have! 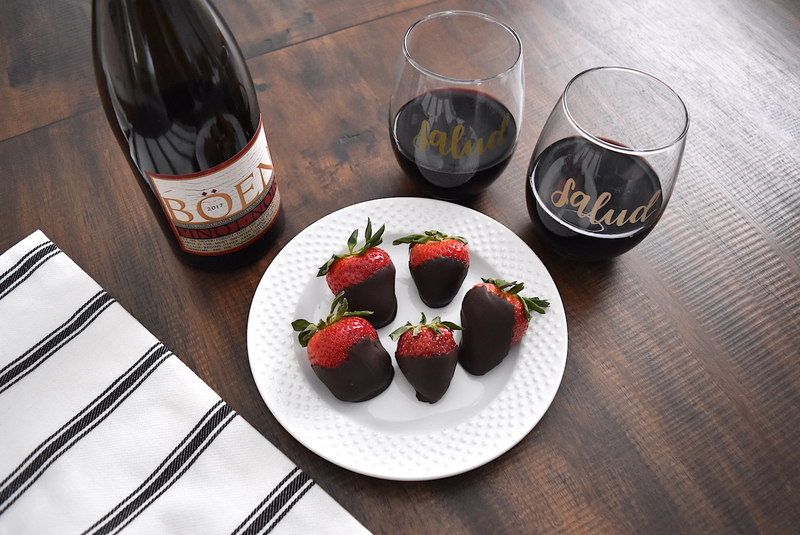 If there’s one thing I know, a gathering is not a gathering without good wine, so I took a peek at our wine collection and immediately zoned in on our Böen Pinot Noir wine bottles…a quick peek in the fridge and my eye was drawn to the delicious looking strawberries I recently picked up. 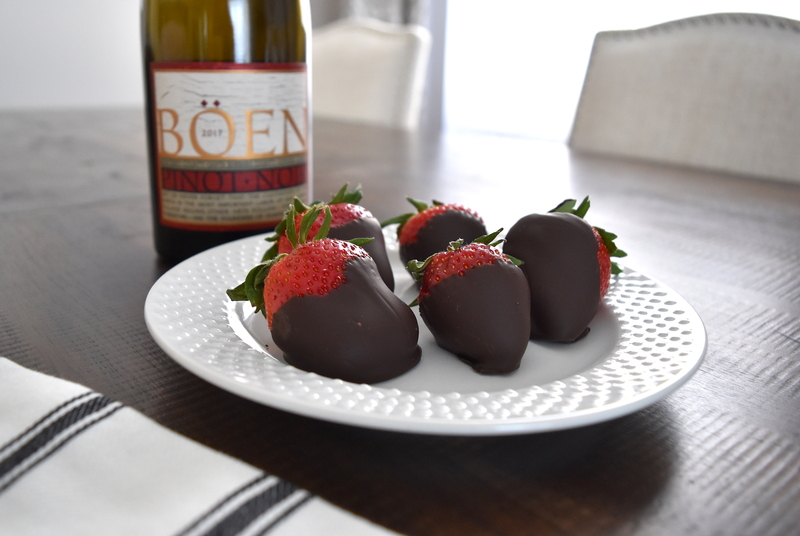 Instantly, I knew we’d be making chocolate covered strawberries that pair PERFECTLY with the smooth & rich red wine like Böen Pinot Noir​. 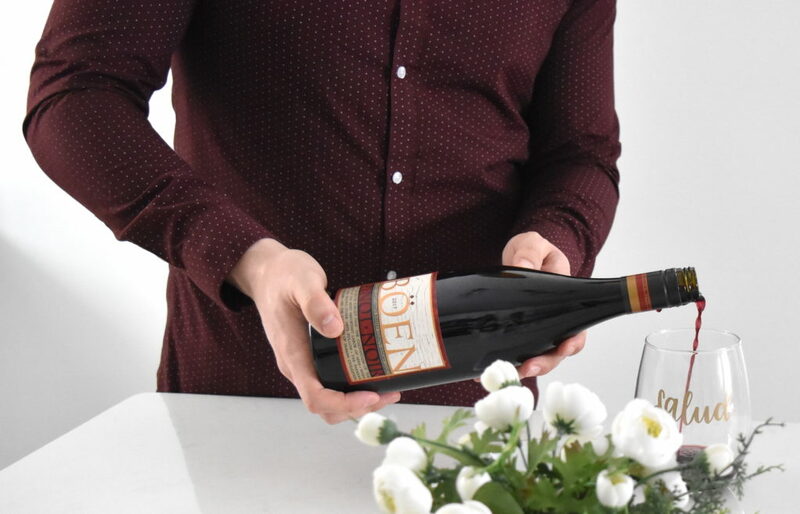 Kevin opened the Böen Pinot Noir and started pouring into glasses for everyone to enjoy! 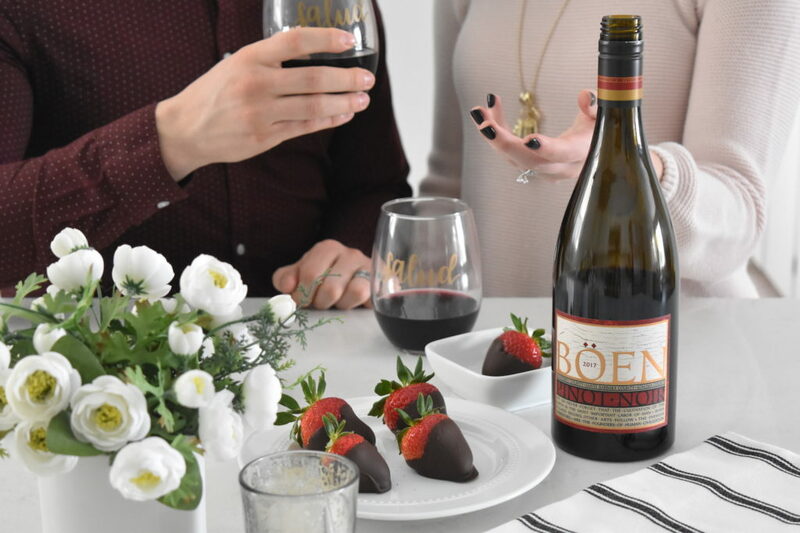 We enjoy wines that are layered and complex, which is one of the many reasons we enjoy California wines like Böen ​Pinot Noir, sourcing from the best wine growing regions in California. In addition, Böen is the purest expression of Joe Wagner’s signature wine style (his other brands include Belle Glos and Elouan). It’s truly a wonderful wine to have on hand for yourself and guests! 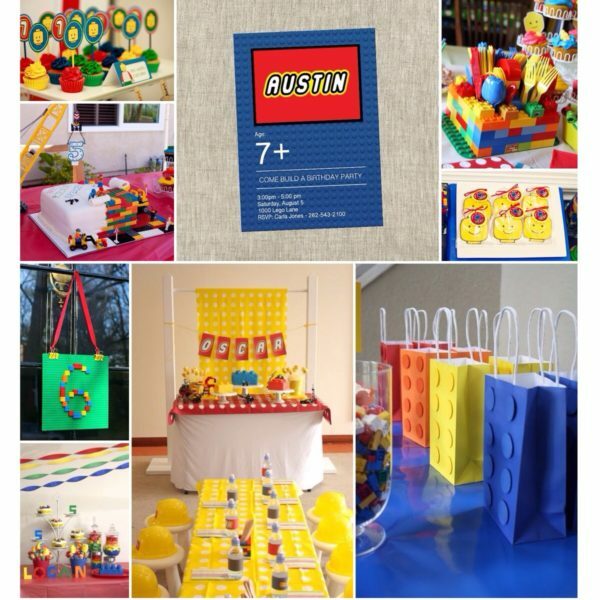 Take a look at your nearby retailers! 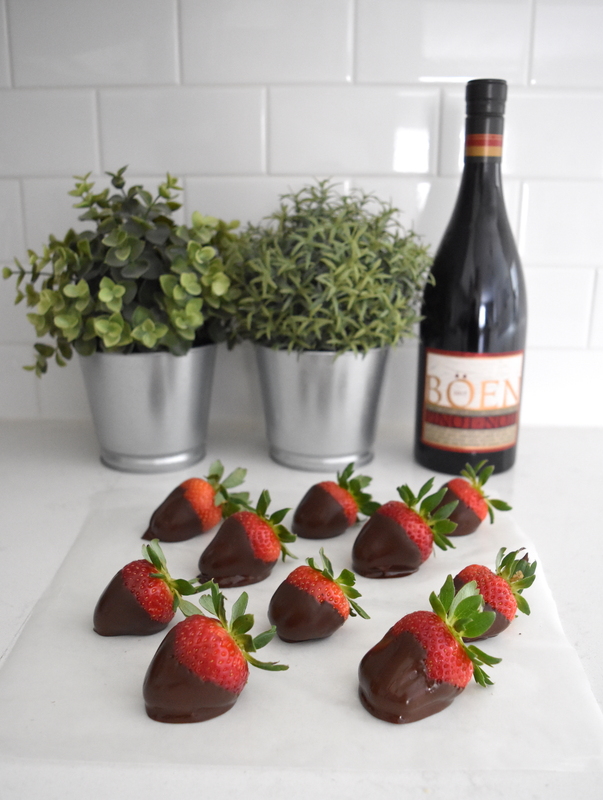 At first, we thought we’d try to do a “Chocolate Drizzling Contest” with the strawberries, but after we each completed one we couldn’t stop laughing at the lack of a true “winner!” Nevertheless, they still were delicious and the perfect sweet, refreshing treat to pair with the velvety Böen​ Pinot Noir. We decided to use the rest of our melted (lower carb) chocolate chips with the traditional chocolate dipping method. 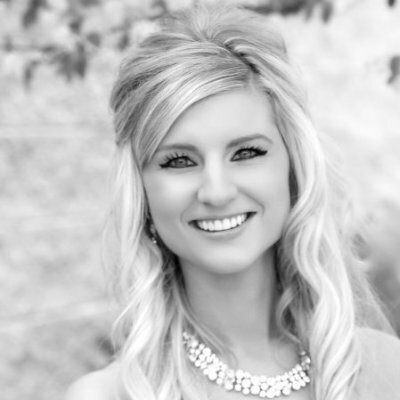 They turned out MUCH better that time around! 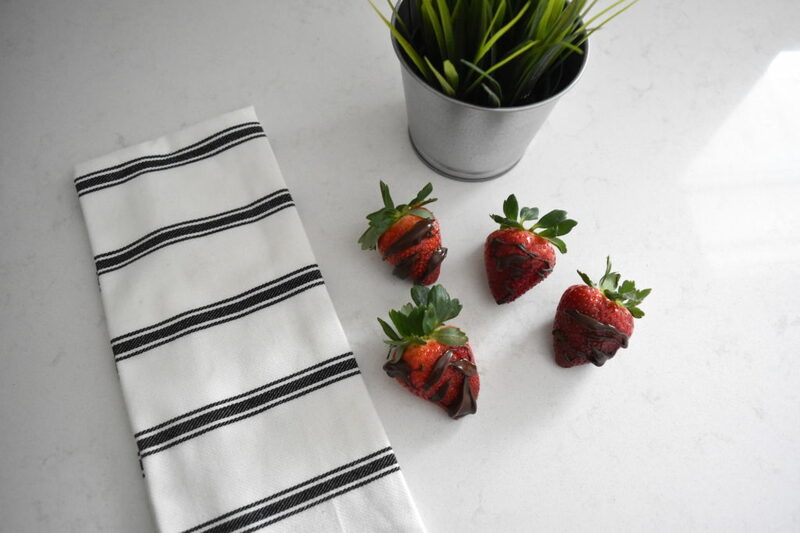 We enjoyed the perfect amount of conversation and wine while the chocolate on the strawberries cooled in the fridge! It only took about 15-20 min for them to be ready to devour. 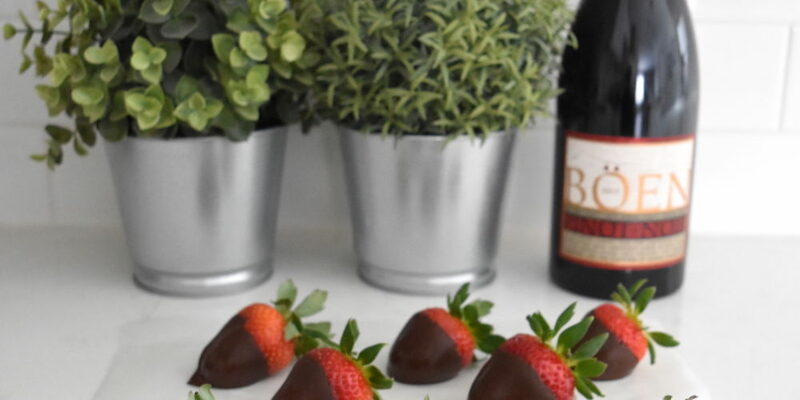 Thanks to Böen​ wine, we’ll always be prepared for guests who want to pop by last minute! I saw this wine in the store the other day and was curious about it! I’m going to grab it next time. Thanks for the reco! !